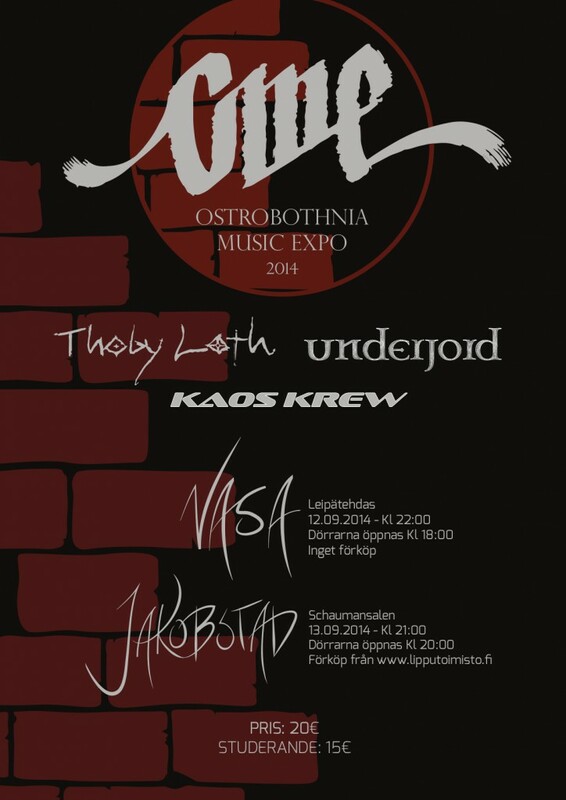 Music event Ostrobothnia Music Expo 2014 will be held September 12-13, 2014 in Leipätehdas, Vaasa and Schaumann Hall, Pietarsaari with bands Underjord, Kaos Krew and Thoby Loth. This showcase brings together an exciting package of music coming out of Ostrobothnia, Finland. With three diverse yet connected bands, this will be something for every fan of intense and engaging music! Ostrobothnia Music Expo 2014 starts September 12 in Leipätehdas, Vaasa and ends September 13 in Schauman Hall, Pietarsaari. 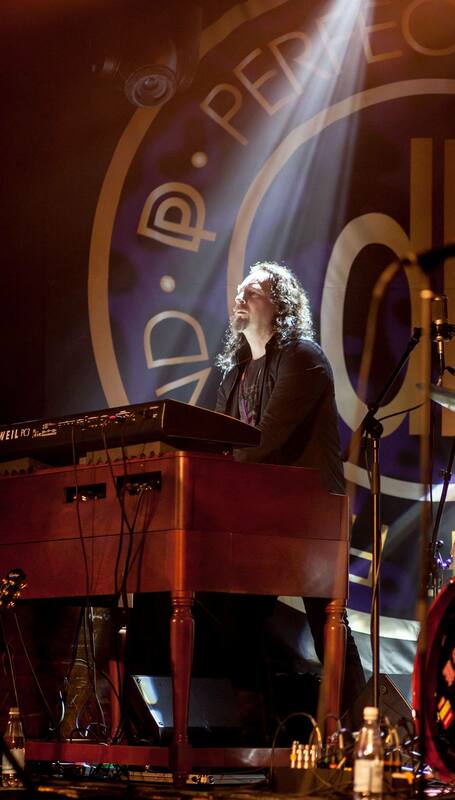 Shauman Hall concerts will also contain additional sound, lightning and stage presence. Heads up for Pietarsaari, Schauman Hall. Doors open and the Ostrobothnia Music Expo 2014 starts 20:00 with exhibitors in the hallway until the concerts starts at 21:00 (exhibition continues in the breaks between concerts). You will find CD’s, Vinyl’s, Merchandise, music related products and more. 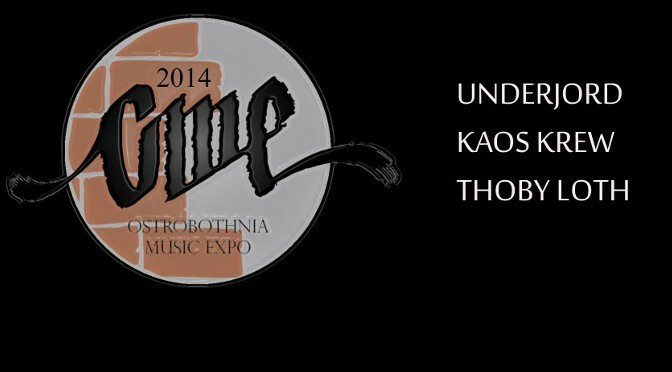 Please join the Ostrobothnia Music Expo 2014 Facebook event here!